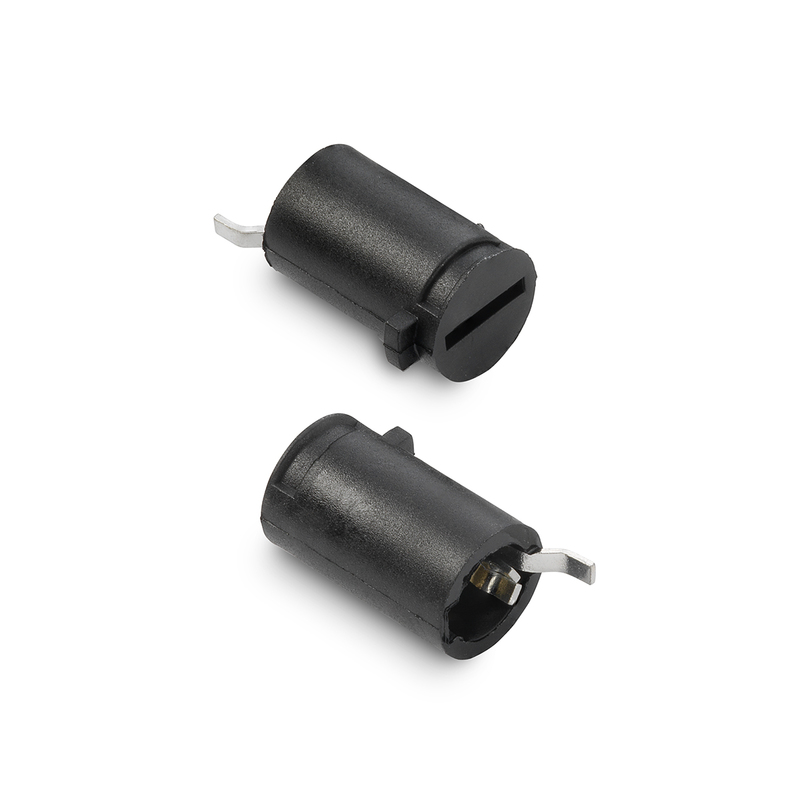 568 Series Miniature Fusecap for 6.3x32mm Fuses. 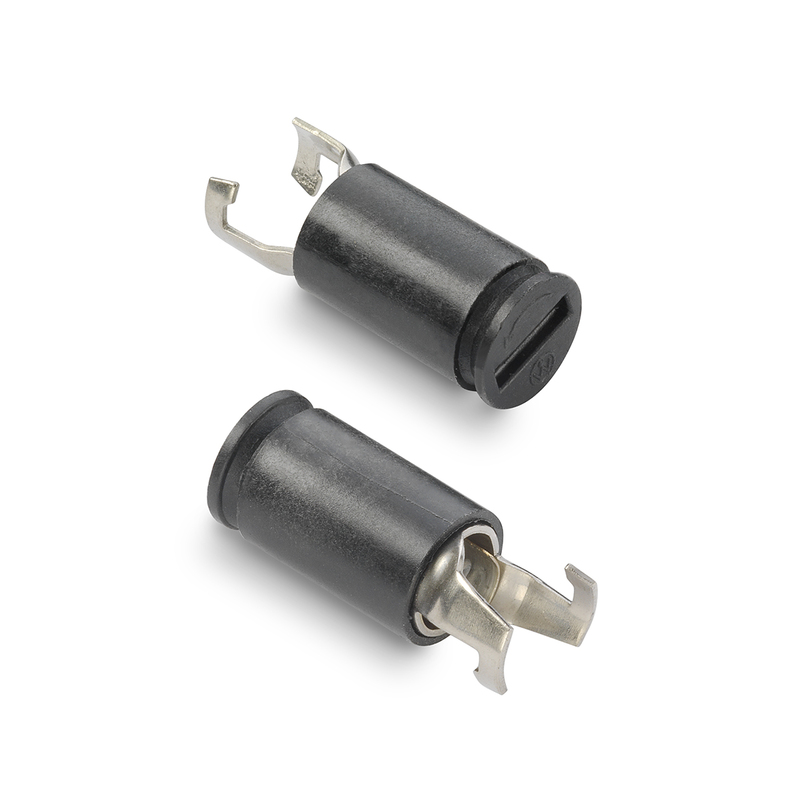 569 Series Miniature Fusecap for 6.3x32mm Fuses. 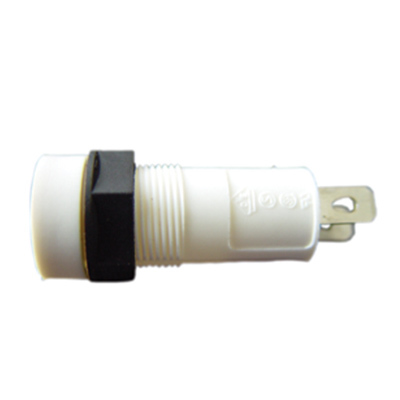 640 Series Optional Adapter For Lead Free Cable Type and PC Mount Miniature Fuseholders. 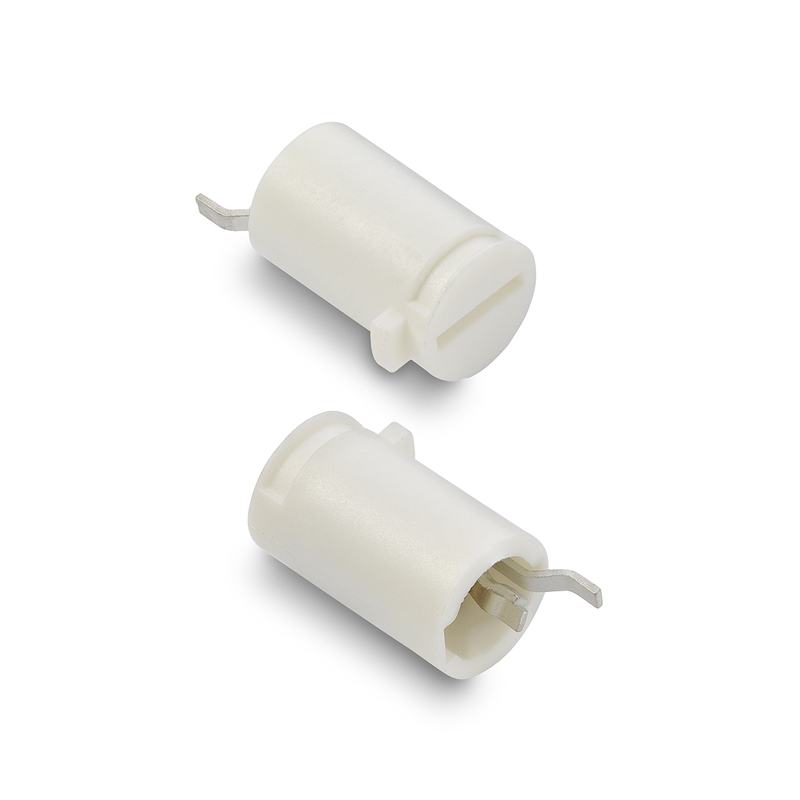 653 Series Cap for PC Mount Miniature Fuseholders for 5x20mm Fuses. 655 Series Cap for PC Mount Shocksafe Miniature Fuseholders for 5x20mm Fuses. 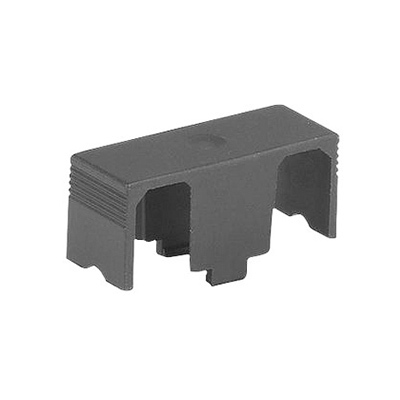 659 Series Cover for PC Mount Miniature Fuseholder for 5x20mm Fuses. 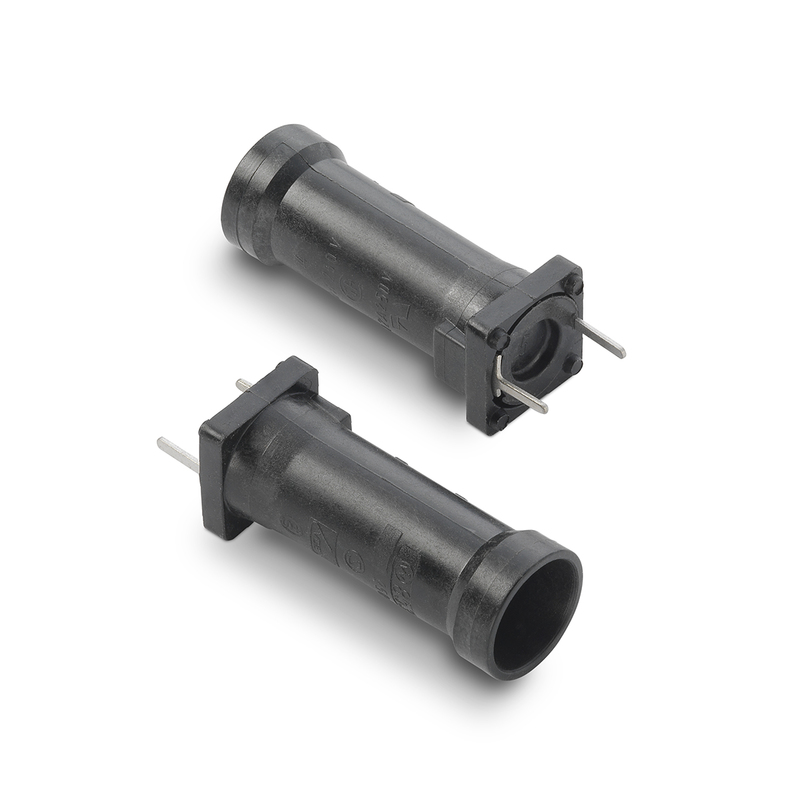 660 Series Cover for PC Mount Miniature Fuseholders for 5x20mm Fuses. 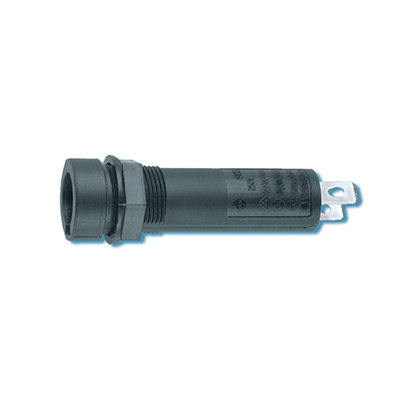 800-01 Series Shocksafe Panel Mount Miniature Fuseholder for 6.3x32mm Fuses. 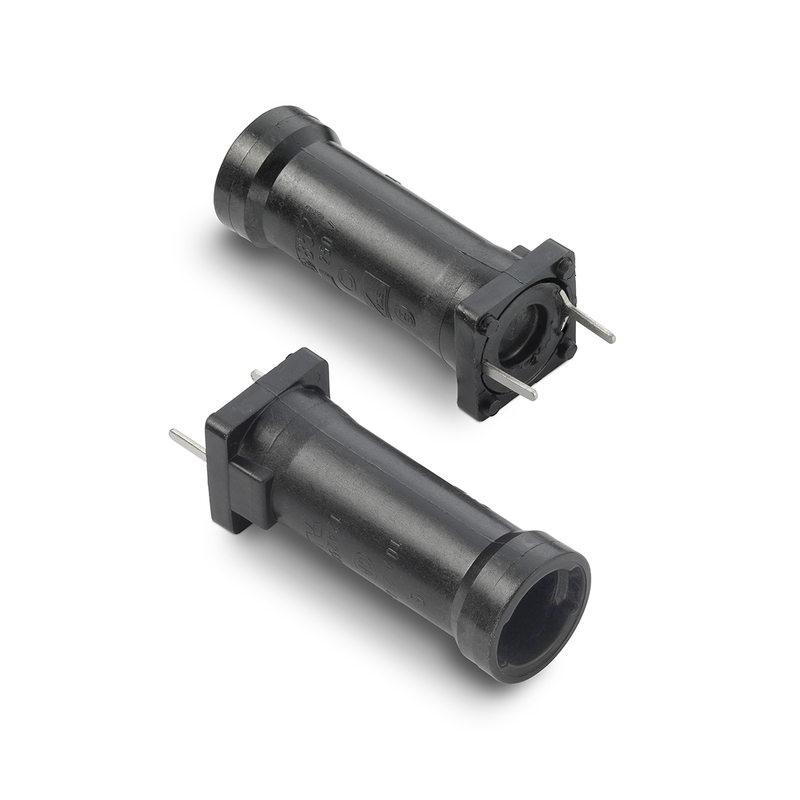 801 Series Panel Mount Miniature Fuseholder for 5x20mm and 6.3x32mm Fuses. 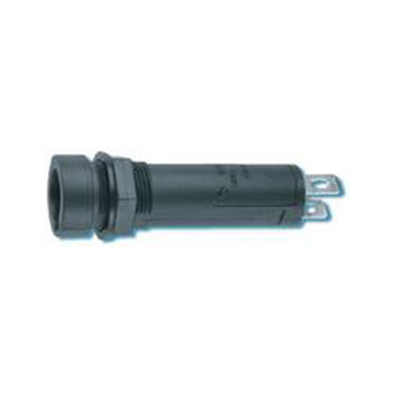 802 Series Panel Mount Miniature Fuseholder for 5x20mm and 6.3x32mm Fuses. Panel Mount Miniature Fuseholder for 6.3x32mm Fuses. 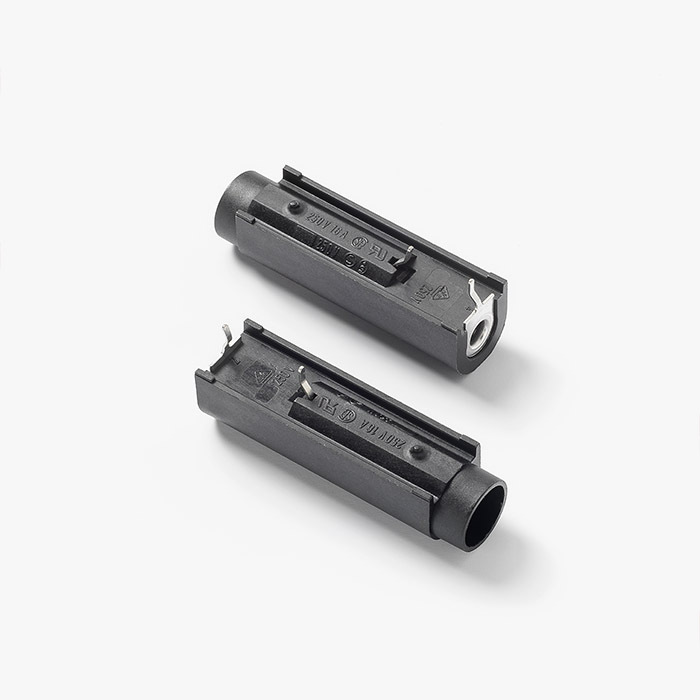 810 Series Shocksafe PC Mount Miniature Fuseholder for 5x20mm and 6.3x32mm Fuses. 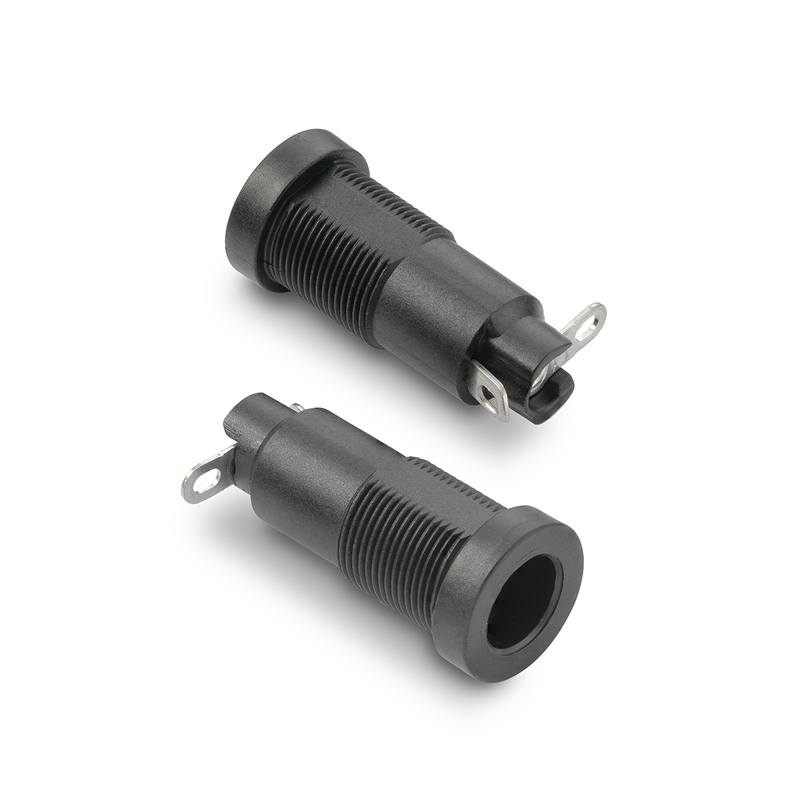 811 Series Shocksafe PC Mount Miniature Fuseholder for 5x20mm and 6.3x32mm Fuses. 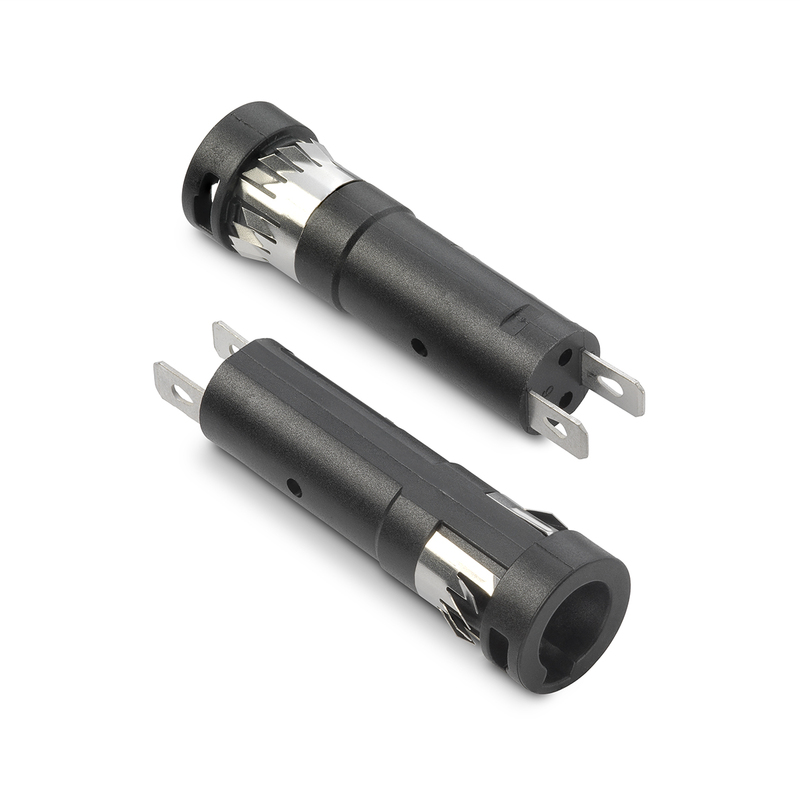 813 Series Shocksafe PC Mount Miniature Fuseholder for 5x20mm and 6.3x32mm Fuses. 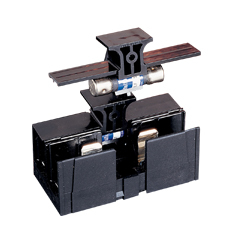 814 Series Vertical PC Mount Miniature Universal Fuseholder for 5x20mm and 6.3x32mm Fuses. 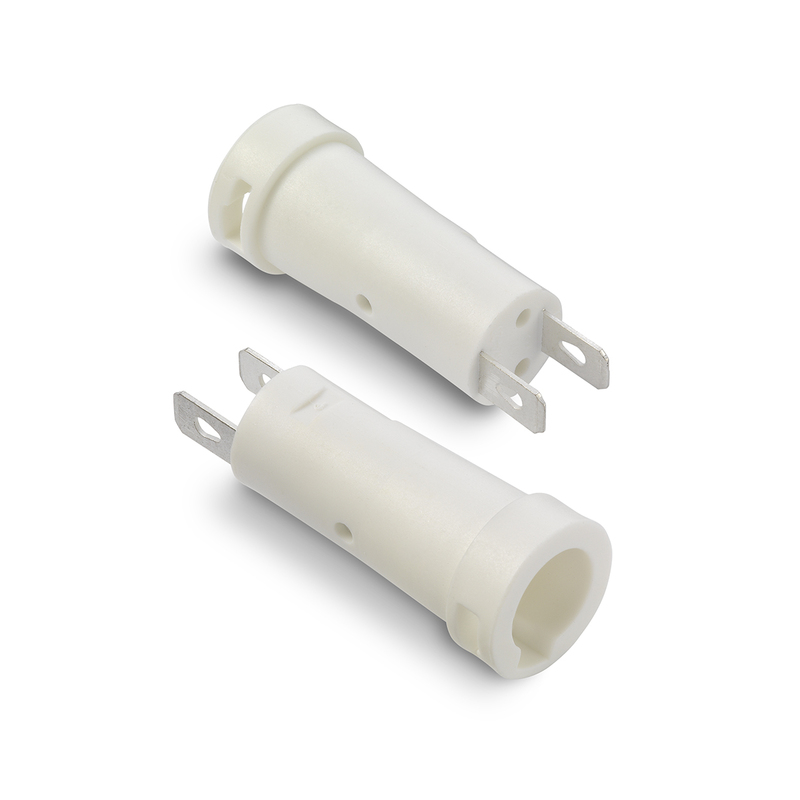 815 Series Cap for Shocksafe Panel Mount Miniature Fuseholders for 5x20mm and 6.3x32mm Fuses. 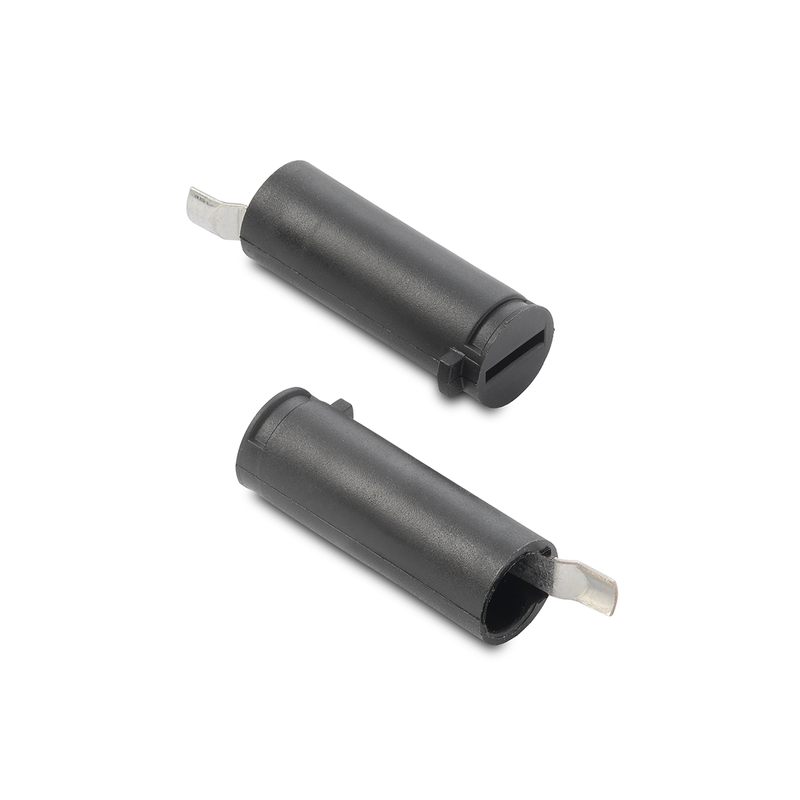 816 Series Cap for Shocksafe Panel Mount Miniature Fuseholders for 5x20mm and 6.3x32mm Fuses. 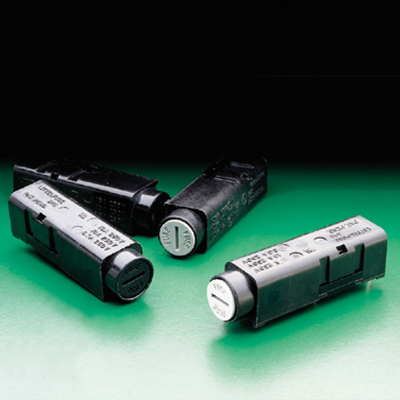 820 Series Shocksafe Panel Mount Miniature Fuseholder for 5x20mm Fuses. 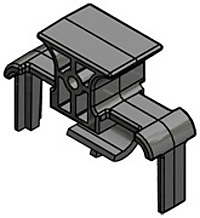 820-20 Series Shocksafe Panel Mount Miniature Fuseholder for 5x20mm Fuses. 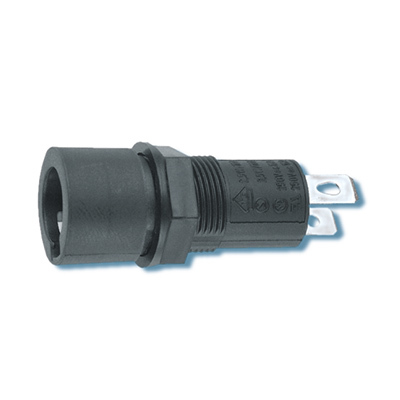 821 Series Panel Mount Miniature Fuseholder for 5x20mm Fuses. 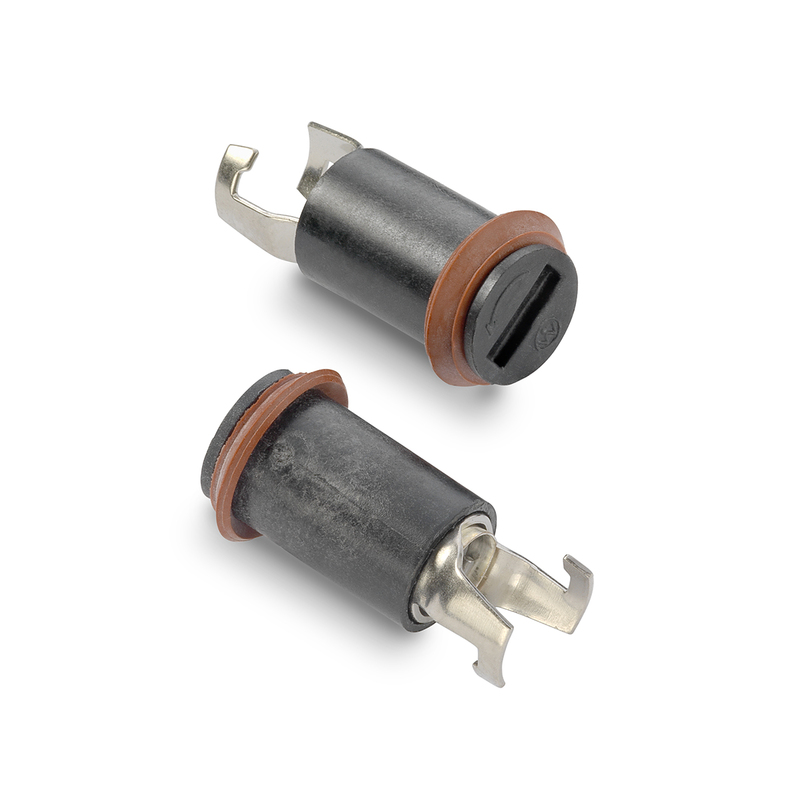 823 Series Shocksafe Panel Mount Miniature Fuseholder for Snap-in Type 5x20mm Fuses. 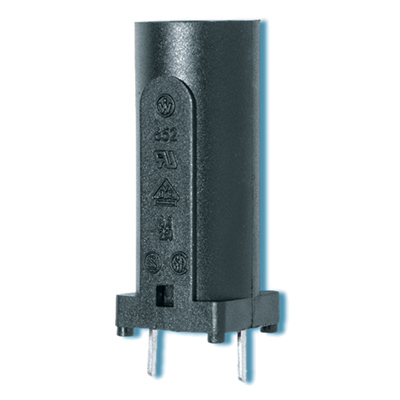 824 Series Panel Mount Miniature Fuseholder for 5x20mm Fuses. 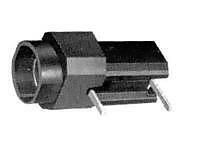 824-20 Series Panel Mount Miniature Fuseholder for 5x20mm Fuses. 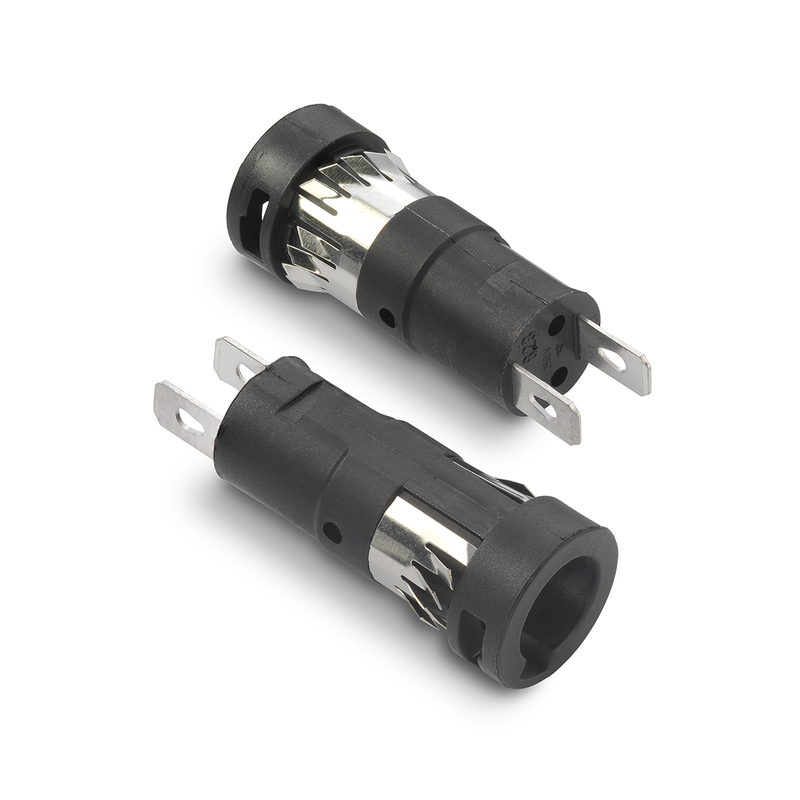 830 Series Shocksafe PC Mount Miniature Fuseholders for 5x20mm Fuses. 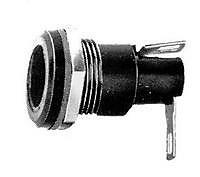 831 Series Shocksafe PC Mount Miniature Fuseholder for 5x20mm Fuses. 834 Series Veritcal PCB Mount Miniature Fuseholder for 5x20mm Fuses. 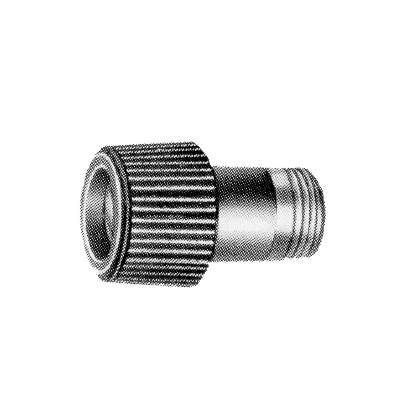 835 Series Cap for Panel Mount Miniature Fuseholders for 5x20mm Fuses. 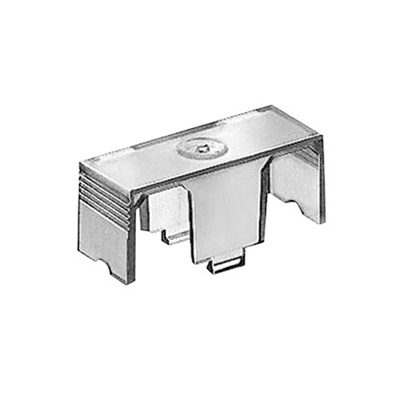 835-20 Series Cap for Shocksafe Panel Mount Miniature Fuseholder for 5x20mm Fuses. 850 Series Shocksafe Panel Mount Miniature Fuseholder for 5x20mm Fuses. Shocksafe Panel Mount Miniature Fuseholder for 5x20mm Fuses. 852 Series Shocksafe PC Mount Miniature Fuseholder for 5x20mm Fuses. 853 Series Shocksafe PC Mount Miniature Fuseholder for 5x20mm Fuses. 855 Series Cap for Shocksafe Panel Mount Miniature Fuseholders for 5x20mm Fuses. 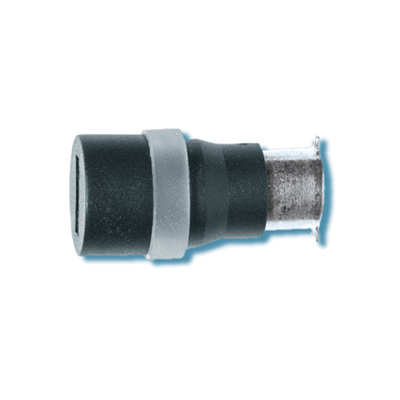 856 Series Cap for Shocksafe Panel Mount Miniature Fuseholders for 5x20mm Fuses. 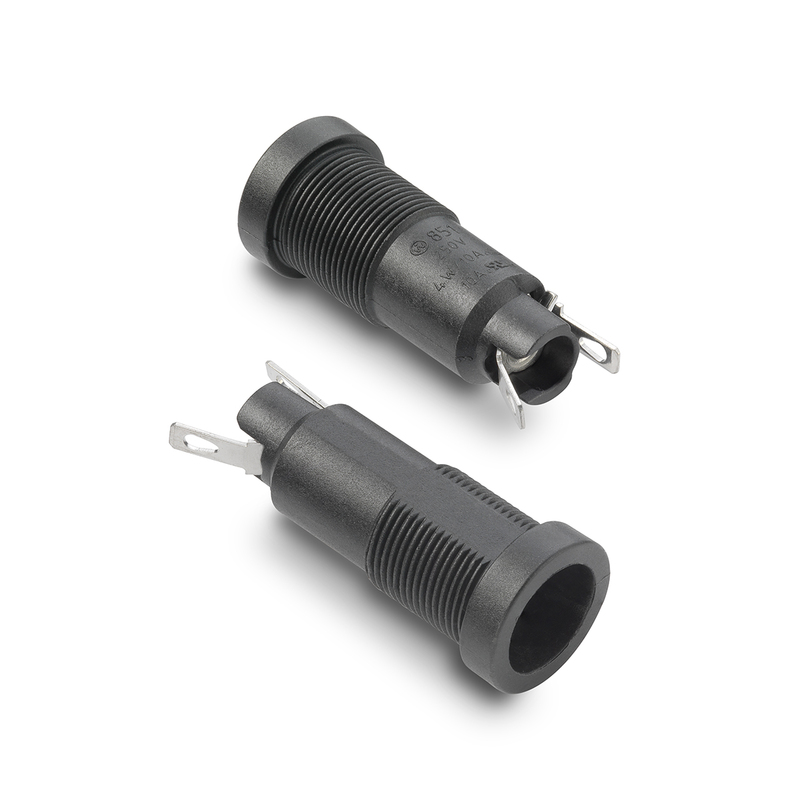 860 Series Shocksafe Panel Mount Miniature Fuseholders for 5x20mm and 6.3x32mm Fuses. 862 Series PC Shocksafe PC Mount Miniature Fuseholder for 5x20 and 6.3x32mm Fuses. 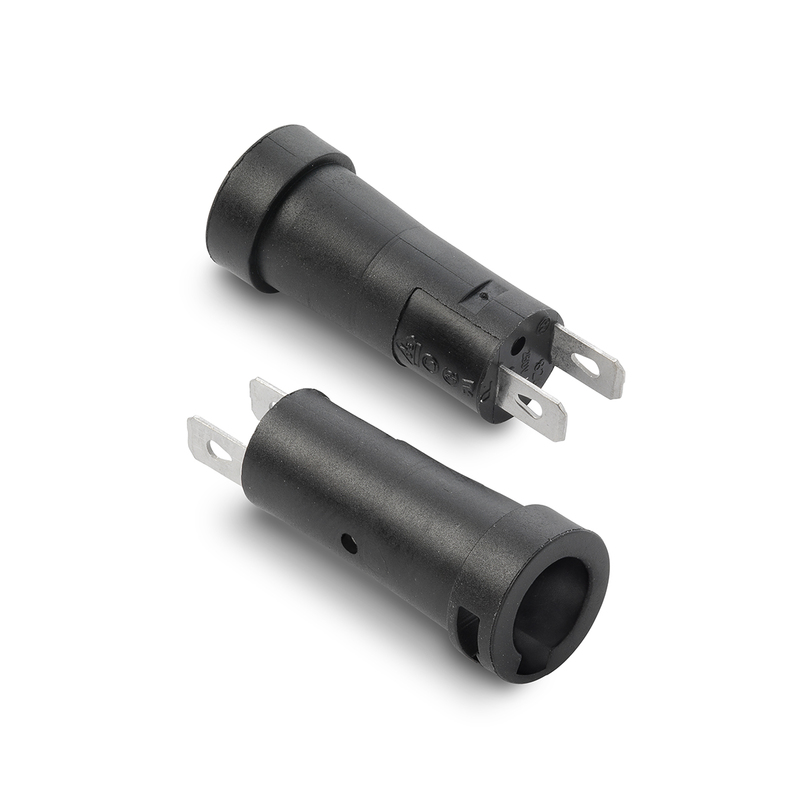 865 Series Cap for Shocksafe Panel Mount Miniature Fuseholders for 5x20mm and 6.3x32mm Fuses. 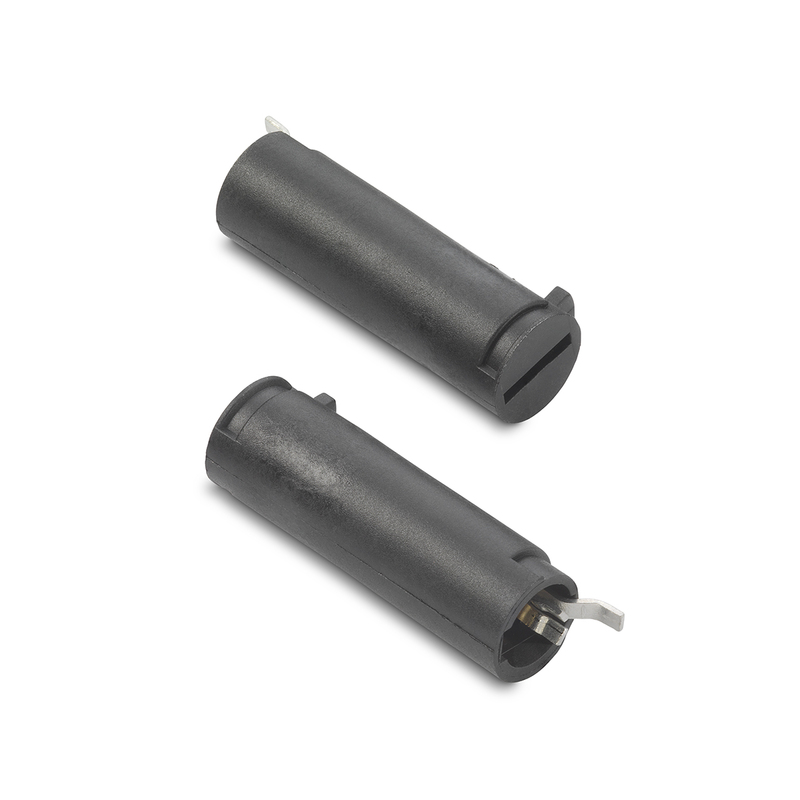 866 Series Cap for Shocksafe Panel Mount Miniature Fuseholders for 5x20mm and 6.3x32mm Fuses.